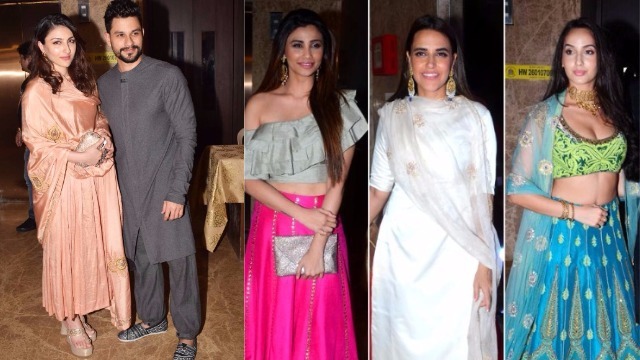 Keeping in mind the festive spirit, Bollywood celebrities are hosting back to back pre-Diwali parties for close friends and family. 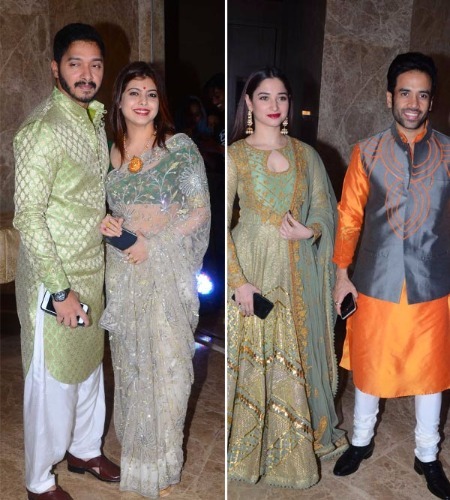 After Arpita Khan Sharma and designer Abu Jani Sandeep Khosla, filmmaker Ramesh Taurani hosted a star studded Diwali bash on October 15, 2017 at his residence in Mumbai. 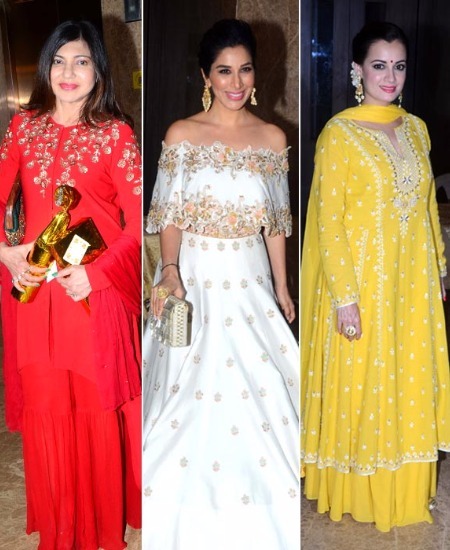 The party was attended by who’s who of the B-town including Salman Khan, Kriti Sanon, Dia Mirza and many others. Truly the festival of lights has arrived and our B-Town celebrities are leaving no stone unturned to make the most of it. 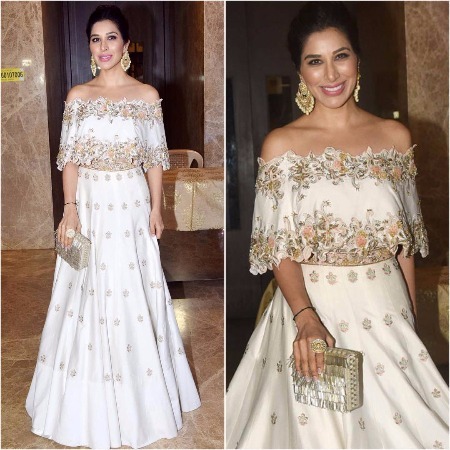 Other celebrities who were seen attending the party were Kabir Khan, new mommy Soha Ali Khan along with husband Kunal Kemmu, Tusshar Kapoor, Daisy Shah, Neha Dhupia, Sophie Choudry. 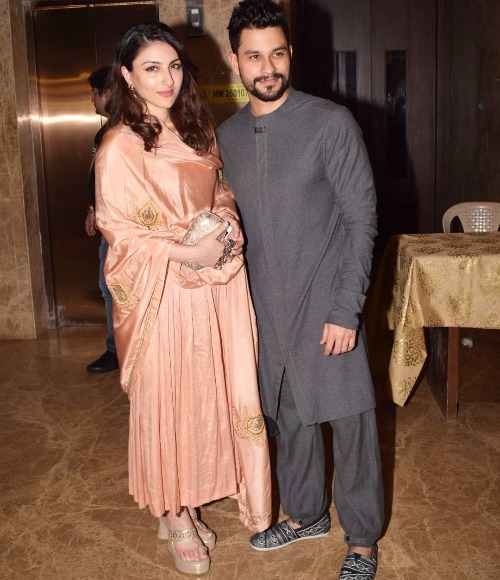 Kriti Sanon sizzled in her shimmering pink attire accessorized with huge chaandbalis, while mommy Soha looked pretty in her peach ensemble. 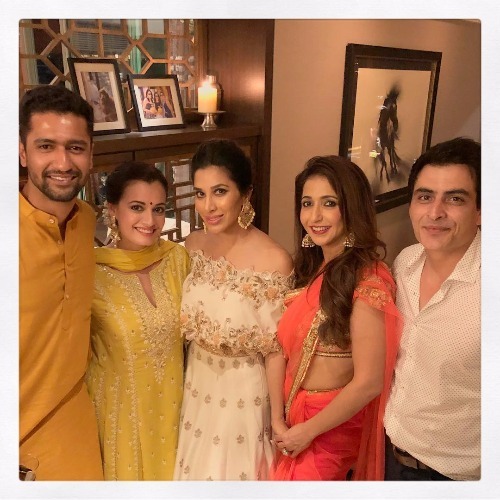 On the other hand, Dia Mirza looked elegant in yellow traditional outfit while Daisy Shah picked one- sided off-shoulder top paired with pink skirt for the party. 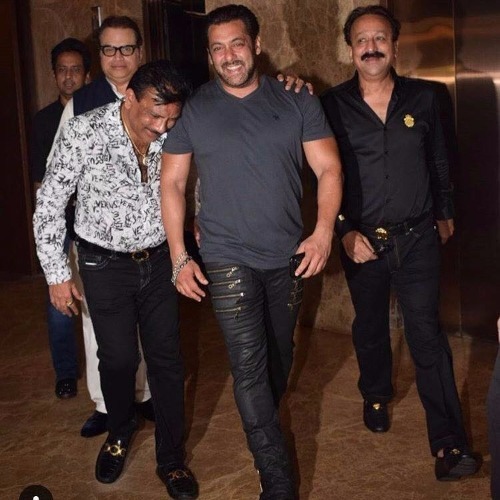 Like always, Salman Khan was seen dressed in casual avatar. 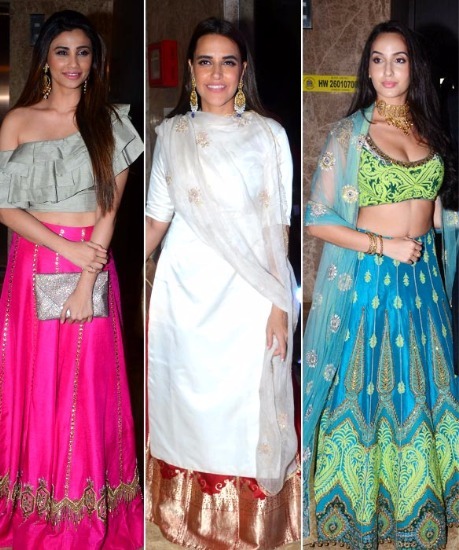 Dressed in their traditional best, Bollywood celebrities posed for the shutterbugs gracefully as they arrived to celebrate the festival of lights.